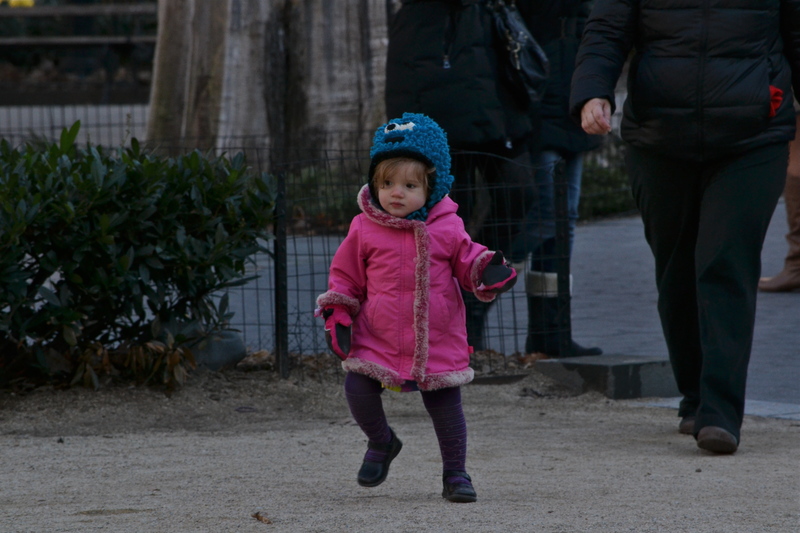 A pink winter coat and pink gloves give your child a feminine sense of style. Top it with a Cookie Monster beanie for an added splash of adorability. Posted on April 9, 2012 by Capture the Streets	This entry was posted in Fashion From the Streets, Kids and tagged Children, Cookie Monster, fashion, New York City, photography. Bookmark the permalink.